Christmas love story from Harlequin comics. Christmas Special Selection Vol. 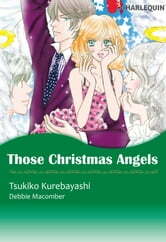 1 contains: "Those Christmas Angels" and "The Twelve Nights of Christmas". Enjoy Harlequin's Christmas romance! !